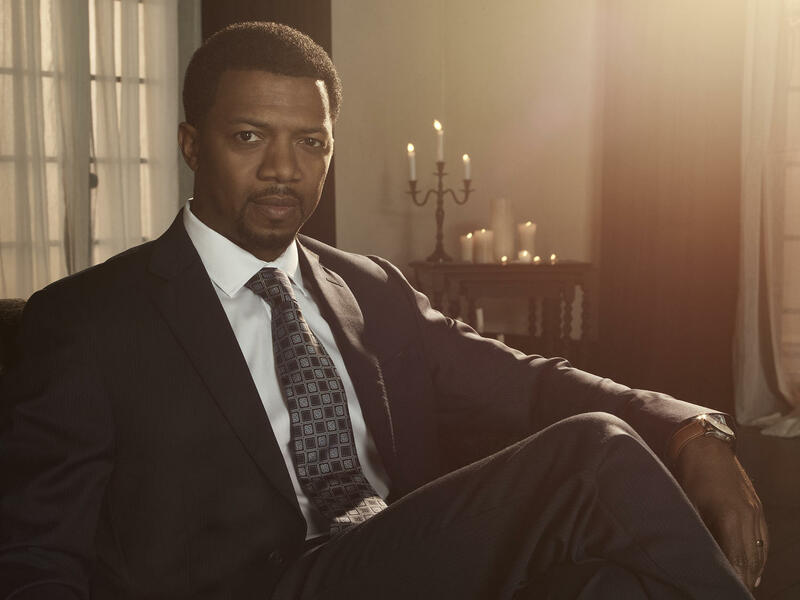 A refresher on Tandy Bowen, Tyrone Johnson, Brigid O'Reilly, and other key players as we head towards Season 2's debut April 4 on Freeform! 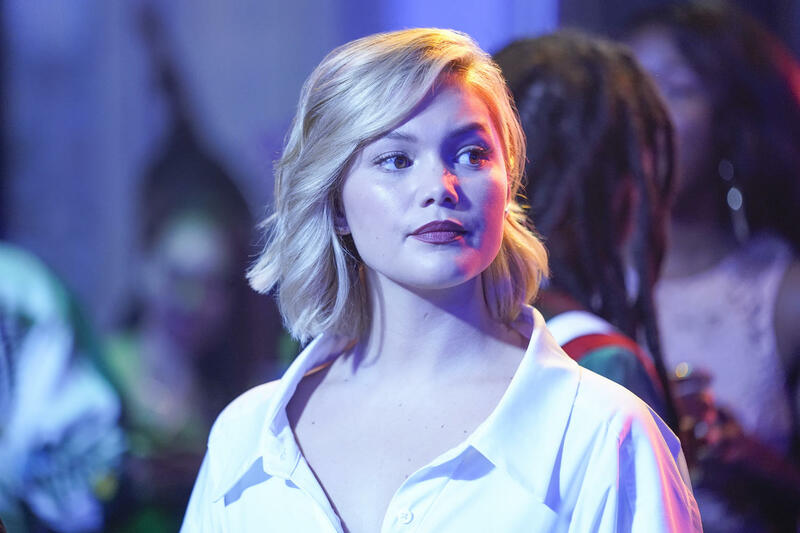 "Marvel's Cloak and Dagger" Season 2 is right around the corner. The sophomore season of the original Freeform series returns with a two-hour premiere this Thursday, April 4 at 8|7c! The crime-fighting tandem of Tyrone Johnson and Tandy Bowen had just saved the city of New Orleans from a mysterious force that caused everyone to go insane with terror. They simultaneously brought down Roxxon, who created the crisis in the first place and tried multiple times to cover it up at the expense of people's lives. 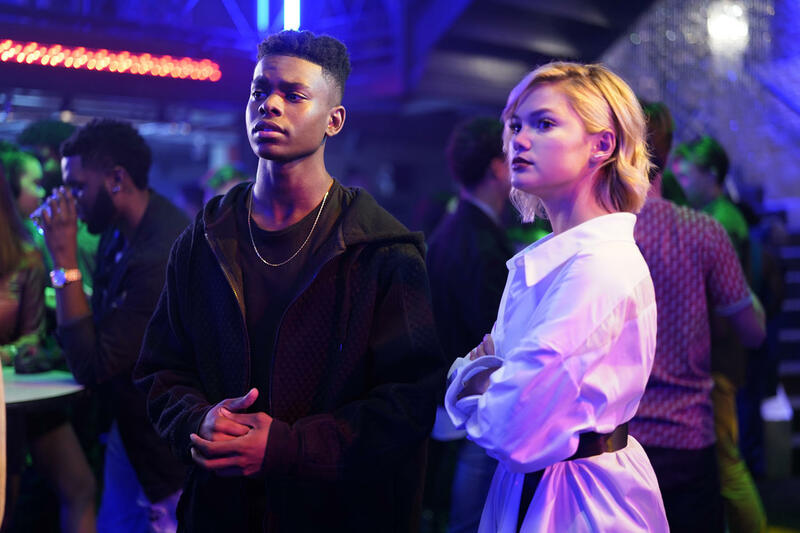 Before we see where Tandy and Ty go from here, let's make sure we're all caught up on the major players in "Marvel's Cloak and Dagger." With her father made the scapegoat for the Roxxon oil rig explosion, Tandy became a thief and con-artist to make ends meet. After a chance encounter with Ty eight years after they saved each other following the explosion, Tandy's powers manifested. She could now create daggers made of hard light, and when she touches someone, she can see into that person's greatest hope. She uses her abilities to find proof that her father was trying to prevent the accident, but her happiness was short-lived when she discovered that her father, whom she fought so hard to clear, was an abusive husband to her mother. After being pulled back from a downward spiral by Ty, the two realize their full potential as Cloak and Dagger by stopping an explosion at Roxxon from infecting the whole city with the dark energy. Tandy has since moved back in with her mother, ready to start a life that includes helping people rather than stealing from them. Tyrone was affected by the same energy as Tandy when he jumped off the New Orleans pier after his older brother Billy, who had been shot and killed by Detective Connors. For years, no one believed Ty that a cop shot his brother until his powers activated upon meeting Tandy. Ty now could teleport, and while Tandy could see people's hopes, Ty saw their fears. He used this to his advantage, teaming with Detective Brigid O'Reilly to finally get Connors to confess to his crimes. However, a corrupt cop is never alone; he is released and attempts to kill both Ty and O'Reilly. Ty's dark powers take control and pull Connors in the dark energy residing within Ty. Unfortunately, Connors was able to leave a mark, as Ty was framed and still wanted for the murder of O'Reilly's police officer boyfriend Fuchs. Even though Ty is a hero and saved the city, he is now on the run as a fugitive. Brigid O'Reilly was a transfer to the New Orleans Police Department from New York City. 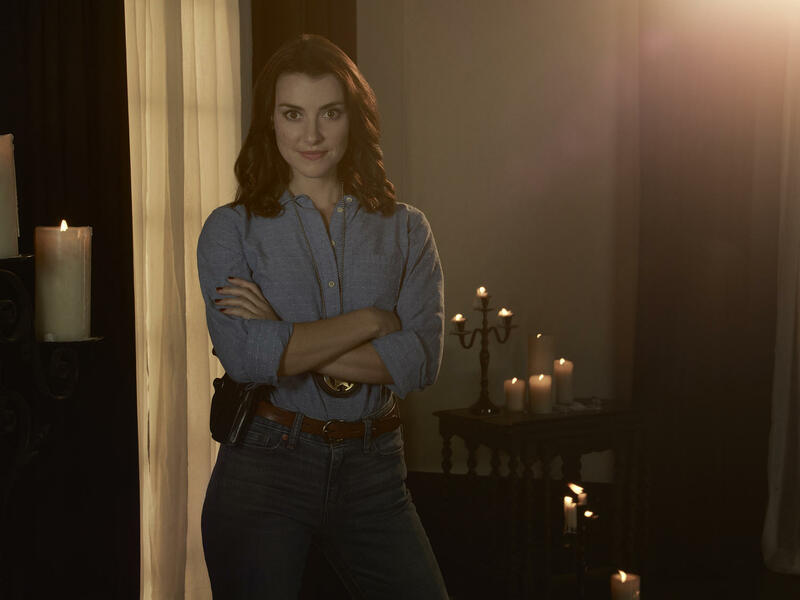 She has a strong sense of right and wrong and has a bad feeling about Detective Connors right from the start. O'Reilly believes in justice and doesn’t think that anyone should be above it, including other cops. Once Ty tells her that he knows Connors killed his brother, O'Reilly is more than happy to do what it takes to make him pay for his crimes. Teaming with Ty, and unphased by his newfound abilities (she's from NYC, remember), they get Connors to confess. Thanks to Connors' corrupt contacts, he is set free and eventually shoots O'Reilly during the upheaval in the city. However, O'Reilly absorbs a blast of energy from a nearby valve as she is shot and is seen crawling out of the New Orleans water, looking like she has acquired enhanced abilities of her own. Adina is the caring mother to both Ty and Billy. Following Billy's death, Adina, a Roxxon employee, did everything she could to give her remaining son a good life, and help him avoid the influences that led to his brother's shooting. This was one of the reasons she didn't "believe" Tyrone when he said a police officer killed Billy. She didn't want the same corrupt world to take both her sons. 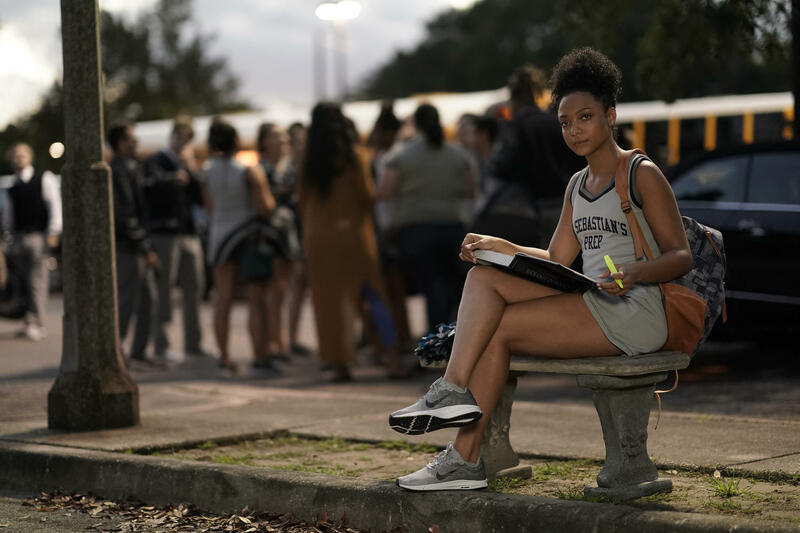 When Ty is framed for the murder of a NOPD cop, Adina helped him escape, and while she is relieved her son is still alive, she is worried for his future. Throughout the series, Otis has made it clear how much he loves Tyrone, but was hard on him at times, not wanting him to follow into the same crowds as his brother. In an attempt to connect with Ty, Otis brought him to his Mardi Gras tribe, the wild Red Hawks. Here, Otis shows Ty a cloak that his older brother Billy was making for the parade. He gives it to Ty to complete, saying it's what his brother would have wanted. Like Ty's mother, Otis does everything he can to help his son escape from the police, and is worried about what will happen to him next. When Tandy's father was killed, and the Bowen family lost everything in the ensuing investigation, Melissa turned to drugs and alcohol as an escape. Her substance abuse caused an estranged relationship with her daughter; despite her faults and addictions, she still tried her best to maintain. Tandy eventually learned the truth about the abuse her father put Melissa through and began to become more understanding. 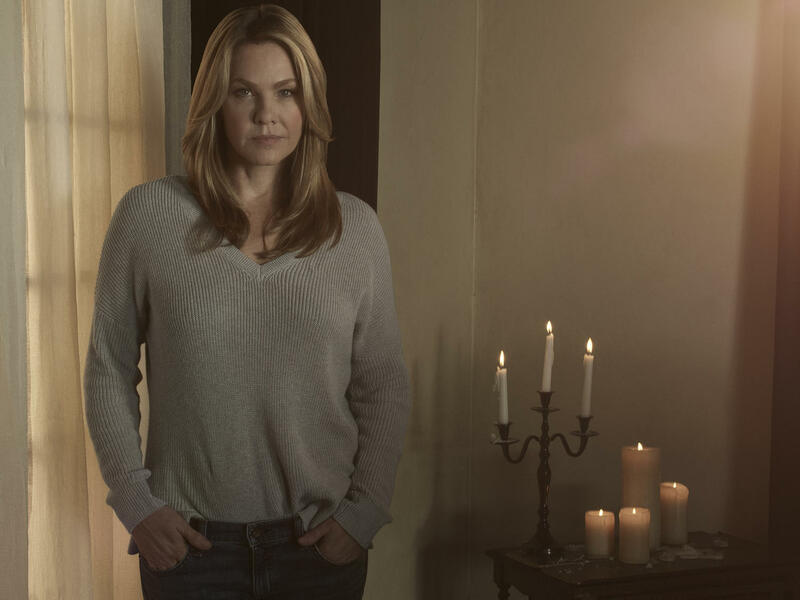 Following the core explosion, Tandy moves back in with her mother, the first step into repairing their relationship. Mina Hess' father Ivan was also a victim of the Roxxon platform explosion, the dark energy putting him into a catatonic state. Whereas Tandy felt lost, Mina felt driven and became a scientist in an attempt to continue her father's work. She helps Tandy find the Roxxon core so they can shut it down, but Terrors (as Mina's father called them) infected her in the process. Now that her father is back in her life and Roxxon has been exposed as corrupt, Mina will have to go a different route to further her scientific research. Evita Fusilier is a cheerleader at Tyrone's high school interested in him. She's astute in voodun culture as she runs tour guides around the city for her Auntie. Regardless of what Ty was going through, whether it was school, family, or superpowers, Evita was the constant in his life, becoming his girlfriend. When she discovered that Tandy and Ty were New Orlean's prophesied "Divine Pairing," she was the one that revealed to them their destiny to stop the evil that was threatening the city (i.e. to stop the Roxxon energy core), but at the cost of one of their lives. When Ty and Tandy made it both out alive, Evita began to question everything. An even bigger question is will she still be able to stand with Ty now that he is on the run from the law? Father Delgado is a counselor and priest at St. Sebastian's Preparatory School. He acted as a mentor of sorts for Ty, as it was apparent he never could move on from Billy's death. 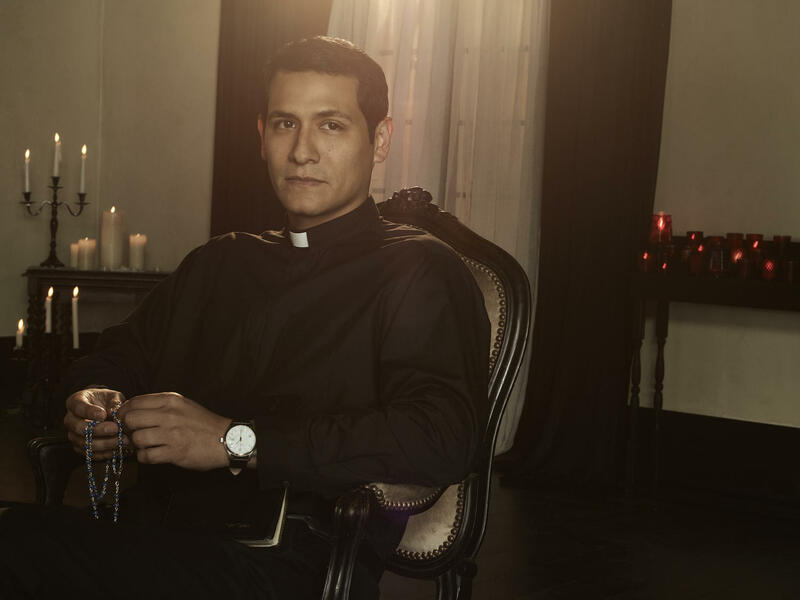 However, Father Delgado is constantly seeking redemption in spite of the fact that he's not sure that he deserves it. Oppressed by the collar, he leads more through words than examples as he still struggles daily with the life he has chosen. 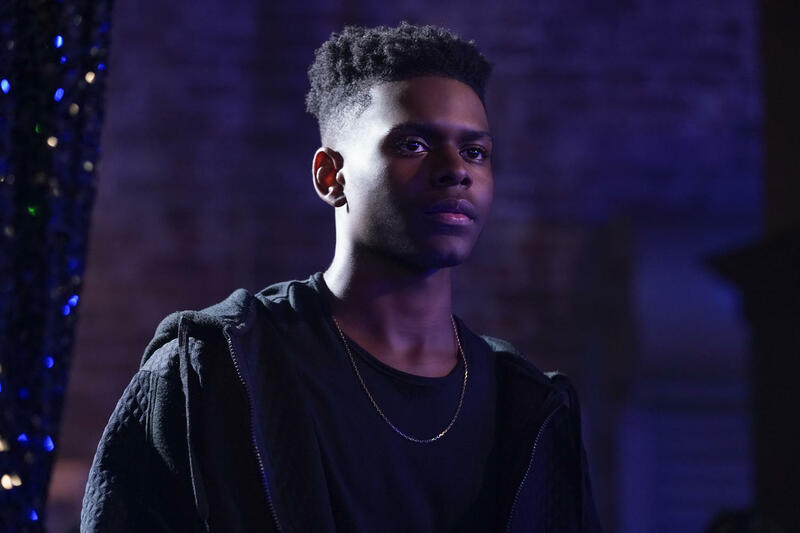 Struggling to deal with his alcoholism, Ty used his power on him and discovered Delgado's biggest fear was a car accident as a result of his drinking. This constant struggle will either break Delgado or make him a stronger authority figure in Ty's life. While the Roxxon rig explosion is what gave both Ty and Tandy their powers, Connors' actions that night were the catalyst for the creation of Cloak and Dagger. 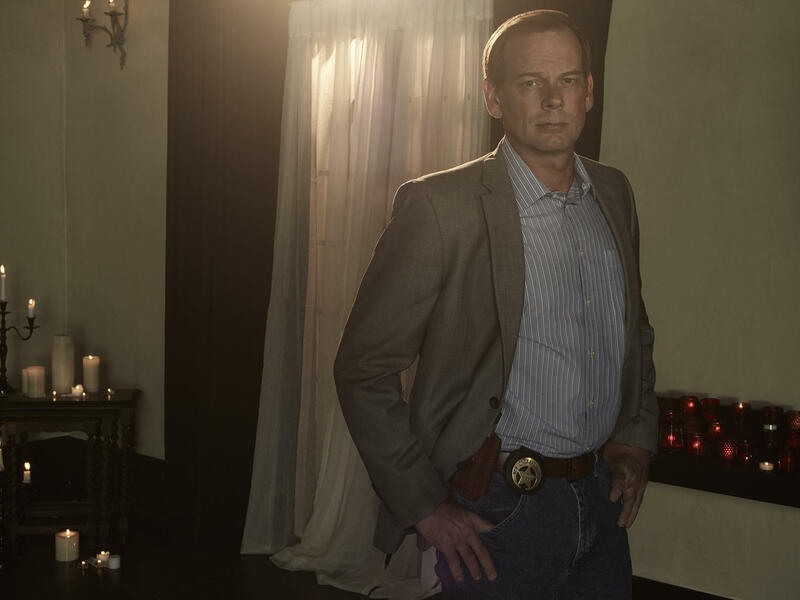 After covering up the shooting of Ty's brother Billy, Connors becomes a vice cop and becomes as corrupt as they come. After being tricked into confessing to Billy's murder, Connors uses his influence to get released and goes after Ty and O'Reilly, the two who took him down. After killing O'Reilly's boyfriend, Officer Fuchs, Connors shoots O'Reilly and has a final confrontation with Ty. With his fear of Connors finally gone, another of Ty's powers manifested, pulling Connors into his dark energy. It's still unknown whether Connors is alive or dead, but should he escape, we can assume he won't be the same.